You want to double your productivity? Sure you do. You want to get more done. You want to write those freelancer proposals, work on that project, build your site but by the end of the day you haven’t done any of it. You blame time. You claim there isn’t enough time in the day. You are thinking about it all wrong. Productivity isn’t about time. The advice is good but it won’t make your more productive. If you aren’t already productive more time won’t help. To get more done you need to increase your productivity. Increasing productivity is key to becoming a successful freelancer. 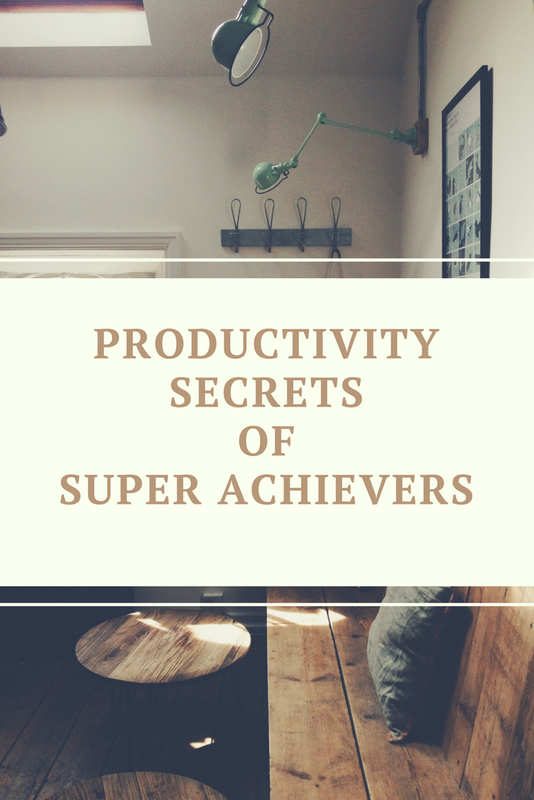 You want to become more productive, write more proposals, and finish projects ahead of schedule? You need to use my favorite to-do list tactic to increasing productivity and quality of output. It is that easy. Don’t think a large to-do list means you are being productive. Productive people focus on completing three to five key things every day. When there are less demands for your attention during the day you can focus better. It takes energy to start new projects no matter their size. Focusing on three to five projects a day lets you do your best work on the things that matter most. Need proof? Ryan Holiday wrote an article about when he worked with Robert Green. Ryan explained that Robert had a daily to-do list he kept at five things to get done. Robert Green knew focusing on key things meant he could give all of his mental energy to the most important things every day. By not budgeting energy across twelve less important projects Robert was able to do his best work every day. Pro-Tip:Figure out five things you could do every day that would make a massive difference in your life, career, goals. Example:I am currently growing my blog. That means I am focusing more on reaching out to influencers, answering questions on Quora, engaging my list, and promoting on FB groups. This is what my to-do list looks like. Can you find one thing to take off your to-do list tomorrow to make your day more productive? Originally published at livegoldrich.com on May 3, 2017.